We say you can never have too much of a good thing, here’s some amazing new British trails coming your way in 2016. 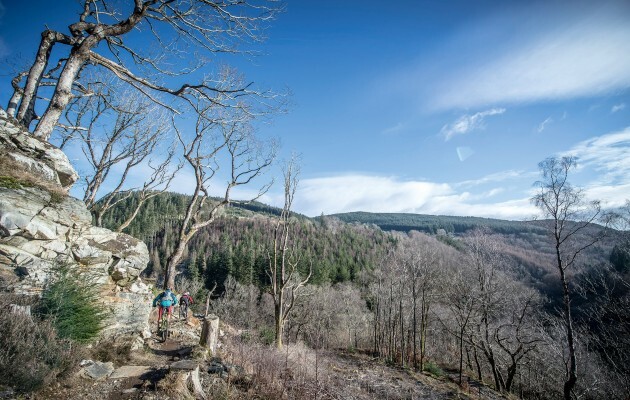 There are rumours that the oldest trail centre is set to get some new sections in 2016, and even a new trail on the oldest side of the valley, adding big rock slabs and more natural-feeling enduro-style features. It’s all a bit up in the air for now, but keep North Wales’s finest on your radar this year, if only for the excellent mbr trail. The Enduro World Series isn’t visiting for its customary round at the Tweedlove festival, but that may not be a bad thing for regular riders. Tweedlove still has two weeks of cycling events, rides and shows, and there are still three top-notch enduros on offer if you’re into racing — Vallelujah on March 26-27, the TweedLove International on May 20-22 and the Scottish Open Champs on August 20-21. And coming just a week after the EWS round in Ireland, it’s likely there’ll be just as many of the world’s elite racing the Tweedlove International anyway. In a gratuitous display of one-upmanship, Revolution Bike Park is building the UK’s biggest gap. It’s a 50ft behemoth, designed with the help of Josh Bryceland to lure in the punters and get one over on a certain mountainous cycle centre in South Wales. There are loads of great downhill and black-grade trails at Rev too. Wouldn’t it be great if there was somewhere dry and warm to ride when you just can’t face the winter drizzle? Well, it looks like our prayers will be answered by next autumn, when the UK’s first indoor mountain bike park opens its doors. Dirt Factory, in Manchester, will boast a wide range of indoor trails, skills zones, jumps and foam pits, catering for all abilities, they say. They’ve got the dirt ready to go, the designs are finished and the sub-contractors are in place, owner Dan Makin told mbr. 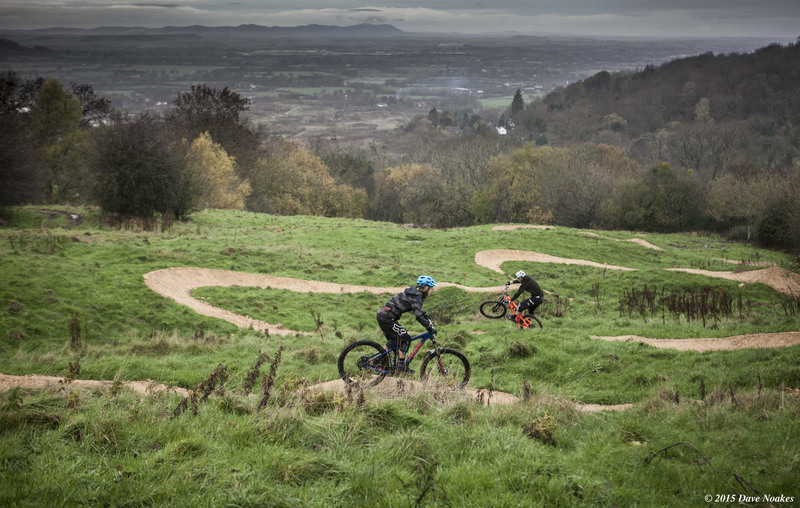 The UK’s first drag-lift accessed 4X and dual slalom tracks open this March, at the 417 Project near Cheltenham. Built by Forest of Dean uplift owner Flyup Downhill, this whacking great bike park will also feature van uplifted downhill trails, jumps and even indoor trails for bad-weather days. The gates open on March 14 2016. Fancy racing a big mountain enduro but with less pressure and more laughs? Enduro2 could be right up your piste as, instead of riding solo, you set off down the timed stages with your buddy, meaning you can share the ride. Go to Trailaddiction.com/enduro2 where £300 per team gets you three days’ racing and riding, from June 25-27. BikePark Wales is always building something new, but for 2016 we don’t know what that is. All BPW will tell us is that they surveyed riders to find out what they want more of, and are putting that into action. We think that means more of the natural-feeling, rooty and rocky trails, like 50 Shades of Black, that opened last year, more uplift vans… and a hot tub.